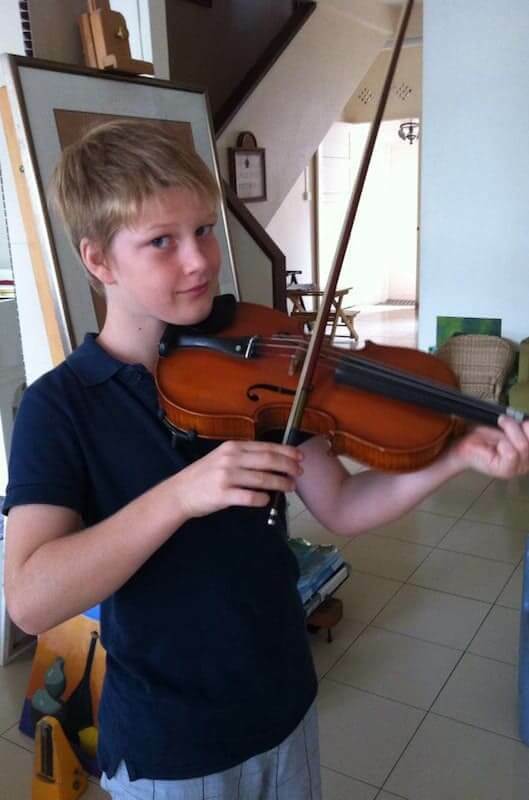 Looking for Beginner Violin Lessons in Singapore? Private home classes, easy to start kids and adults beginner violin classes in Singapore. 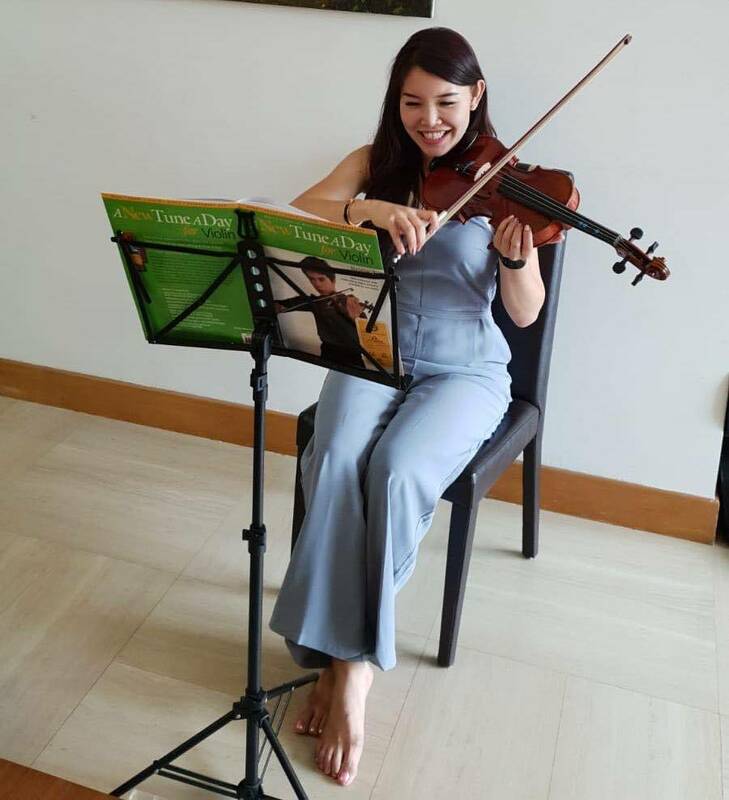 Choose from top violin teachers in Singapore for kids & adults selected by teacher Janice. Become A Violinist Today! Do you have that deep passion, interest, and longing to learn the violin yet clueless on where and how to start? Leave your worries behind because there are now violin lessons for beginners available to teach you and help you become a good violinist. As a beginner, you will probably wonder and ask yourself about the things you will learn during your first violin lesson up to the last. If you begin with a beginner violin lesson, you will be taught basic things including how to hold the bow and the violin. Part of your beginner’s lesson includes learning the essential parts of a violin. Your knowledge about the parts is of great help in making the process of learning easier and more effective. Beginners are advised to devote time and effort so they can make steady progress. Time taken today to learn is a time well spent. 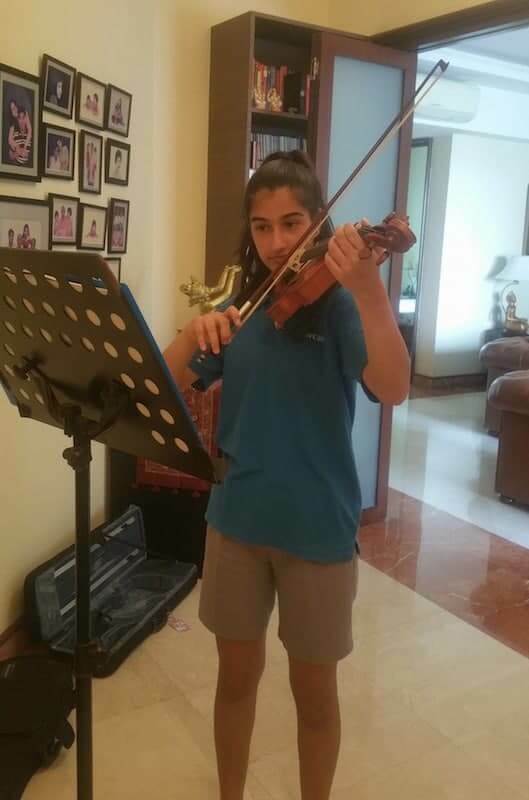 Learning to play the violin as a beginner is indeed a wonderful experience. Our violin lessons are great avenues for beginners to cultivate their skills and progress until they become a good violinist. If you breathe and love music and make it an intrinsic part of your life, you can get started with your violin class for beginner today. By attending such a lesson, you will surely learn how to play the violin and master the skills eventually. When talking about beginner violin lesson, it cannot be denied that being a beginner can be challenging. The good thing is that violin classes for beginners are now available to make the transition from being a novice to expert violinist more effective and easier. Anyone planning to take violin lessons must consider his aim in playing this instrument. Individuals who wanted to learn to play the violin have different motivations and goals. Some common reasons include expression of love for music, educational purposes, and more. If you are clear about your purpose comes your hard work. You need to consider your physical and mental abilities for the learning process. Remember that the process of learning can be difficult or easy depending on the talent and skills that you may already have. The time and effort you spend to learn are also important factors. Your age is another factor to consider. As a beginner, your age is an essential component, and regardless if you start early or late, violin lessons for beginners are designed to help you become a talented violinist. These are just a few of the many essential factors that need to be taken into account. Ways to take violin lessons for beginners differ. A beginner may choose to take lessons in an exclusive music school, at home or online. It’s convenient to take violin lessons at home wherein you are allowed to learn how to play the violin in your own familiar space. This way gives you more time to prepare for your classes. If you opt to attend violin lessons online, there are different violin playing lessons and educational videos that you can take advantage of, but you will not be able to enjoy the experience of learning from a professional violin teacher and you could end up with a lot of bad habits due to lack of proper guidance from a teacher during the class. Violin lessons for beginners are very popular these days. For beginners who do not have enough time to attend a music school, then beginner home violin lessons are perfect and the most effective for them. You won’t need more time and money to learn, and you can also save a considerable amount since there will be no transportation expense. 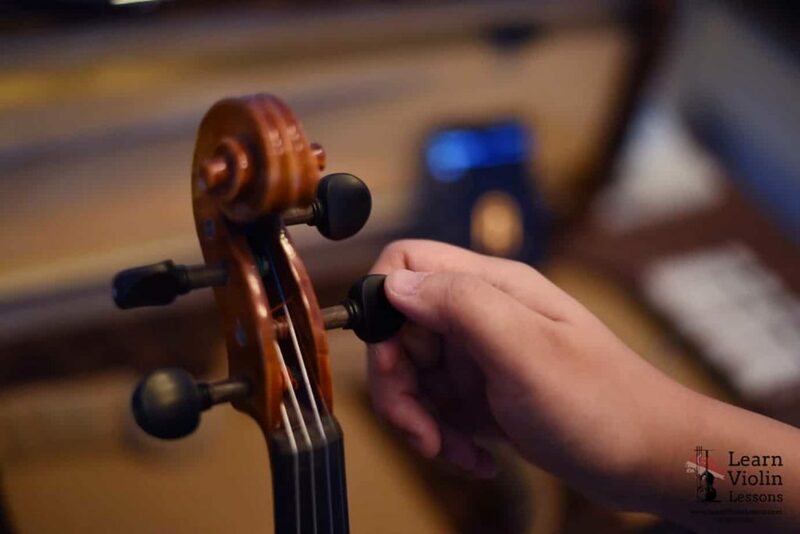 Another incredible advantage of taking home violin classes intended for novices is that you can get prepare anywhere and anytime you want, whether it is at your home or at the teacher's studio. By choosing beginner violin lessons, you have more control of your time and can practice anytime you want. Taking up violin lessons for beginners is such a worthy undertaking. These lessons can help you end up being a pro even if you start as a novice. Taking beginner lessons is one of the highly suggested ways to take violin lessons. Beginners or not, everyone interested and with the strong desire to learn an instrument can attend violin lessons. If you would like to learn to play the violin and excel in your violin playing skills, you can sign up for the best violin lessons for beginners. Dedicated and qualified teachers will be assisting you and will teach you to learn violin based on your unique needs. Make sure to choose the right teacher to guarantee successful learning results of your beginner violin lesson pursuit. Contact Teacher Janice now to assist you with your beginner violin lesson. expression of love for music, educational purposes, and more. ABRSM Certified, Diploma and Degree with years of experience with kids and adults.